For optimum health and satisfaction, our relationships require care and maintenance. We often find that many things have gotten in the way of caring for our relationships and we find ourselves dissatisfied, at odds with our partners, and unable to communicate effectively. Over time, just as individuals and circumstances change, so do relationships. 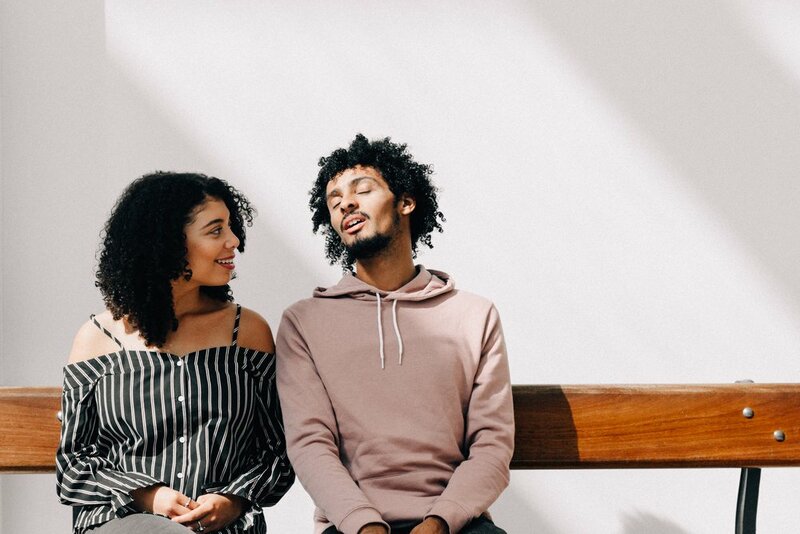 People sometimes feel uncertain about how to connect with their partners during these transitions and often find that therapy can be a helpful tool. Relationship counseling provides a nonjudgmental and healing space to understand the obstacles in your relationship as well as skilled guidance to practice healthy relationship tools. facing infidelity, infertility, loss, etc. I am honored to provide services to people of all sexual orientations, and with the relationship structure of their choosing. I have assisted those in relationships who subscribe to a variety of structures including monogamy and polyamory.